Enter the world filled with magic! 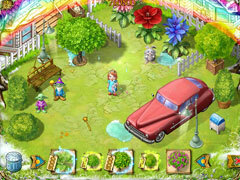 Come into Emmy's dream and help her solve the match 3 puzzles! Take your chances to stop the evil Begood mage and his servants! 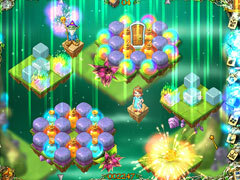 Fight with them in the unequal battle using all kind of magic spells and acquired artifacts. 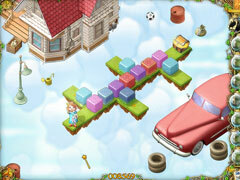 Find the necessary objects and enjoy the miscellaneous mini games. Provide your little world with all the things you like and protect it!